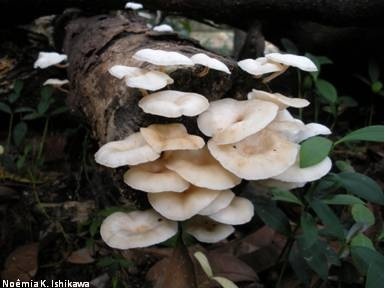 In nature, fungi are the major decomposers of organic matter in forest ecosystems, recycling limiting nutrients for primary production in tropical forests. 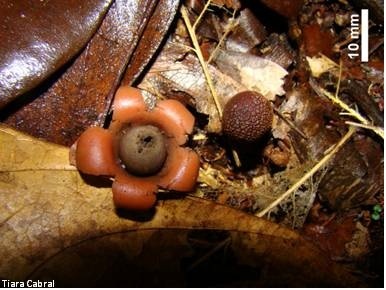 In the Amazon, climate conditions are optimal for observing a large number of species of macroscopic fungi. 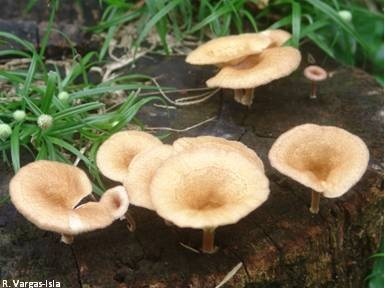 However, the number of mycological surveys carried out on macroscopic fungi in the Amazon is out of step with the enormous diversity of species in the region. 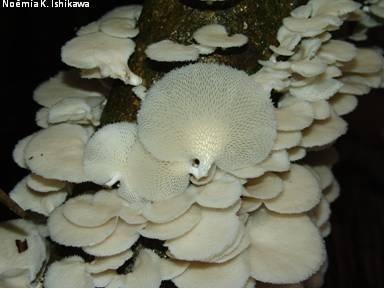 This FUNGOTECA was created in order to spread information about the species of macrofungi that have been collected in the region. 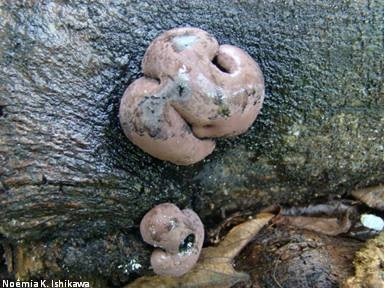 Species identification was carried out using morphological analysis, molecular and in some cases, biological analysis. In this library there are photos and information including scientific name, place of collection, substrate, herbarium number, tank culture number, the culture medium and temperature, deposit number in GenBank and MycoBank and literature on amazonian macrofungi. 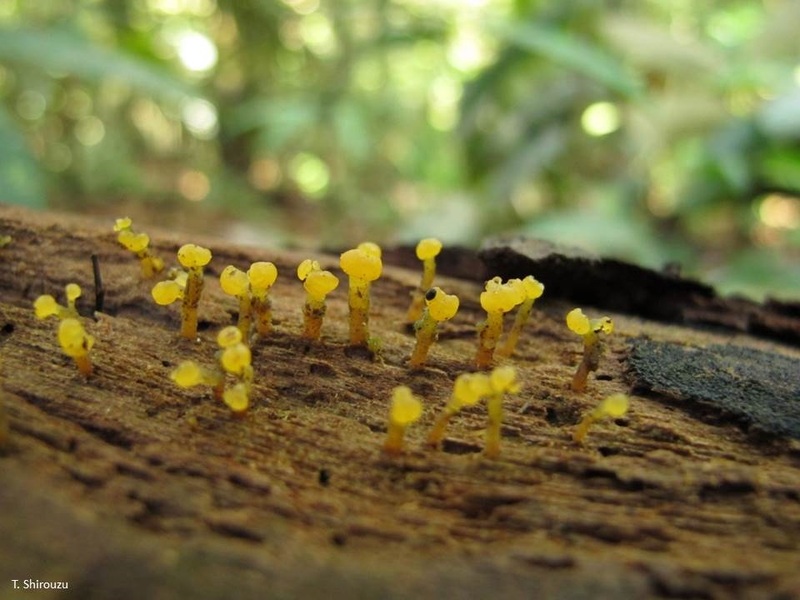 The fungoteca aims to provide the general public with images and information about the richness and beauty of the macroscopic fungi of the Amazon, as well as information useful to the academic and scientific community.  Click on the species link to access more information. Vargas-Isla, R.; Ishikawa, N.K. 2013. 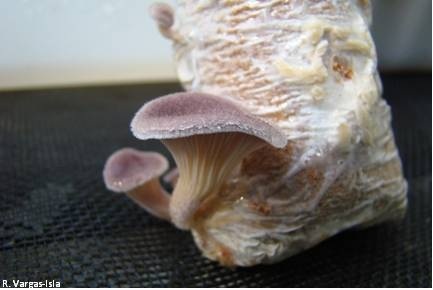 Fungoteca: Biblioteca virtual de Fungos da Amazônia. CENBAM, Manaus, Amazonas, Brasil.